LOVE THIS! I can hear you telling me all about it. Now hungry. Coincidently, I just watched a travel tv show about Barcelona and now I am reading your post about Barcelona. It is a beautiful and unique city. Food look amazing too. I am definitely love to travel there in future. One of my favorite cities. You should return in summer for the beach - it's crystal clear water you can see down to your toes! so beautiful. I'd love to return in the summer! I use the 35mm the most, probably 97% of the time haha. I also have a 55mm for it. 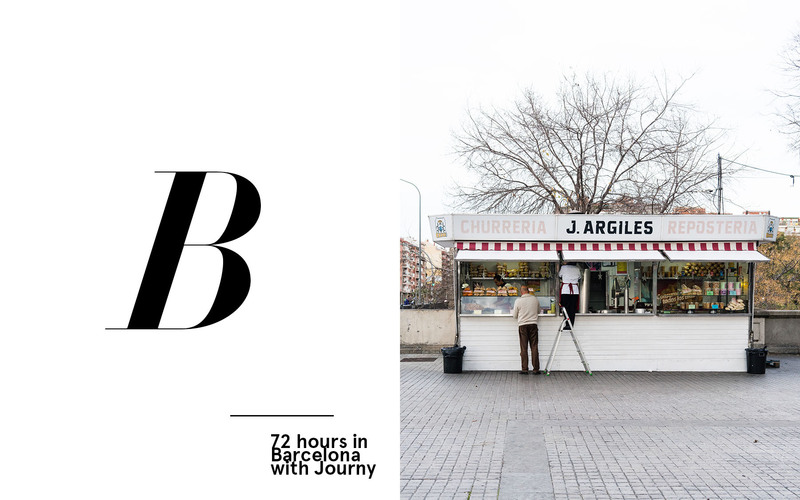 Okay, I'm from Barcelona but I'm going to need to save this guide and be a tourist in my own city! I guess we get too used to live somewhere that we forget to explore. I'm sorry to say this but it pains me so much to read your elation about "charging way under typical prices". I happen to live in Barcelona. Let me clarify that I hold 2 degrees, speak 4 languages and work in marketing,... oh and I receive a typical local salary for Spain, which means that even though yes I can go out for a coffee with my friends, each coffee, each thing we consume in a restaurant is a struggle and you internally think should I or should I not? The prices may be "way under typical" for you, but for the locals, their salaries are even lower than that "way under the typical".